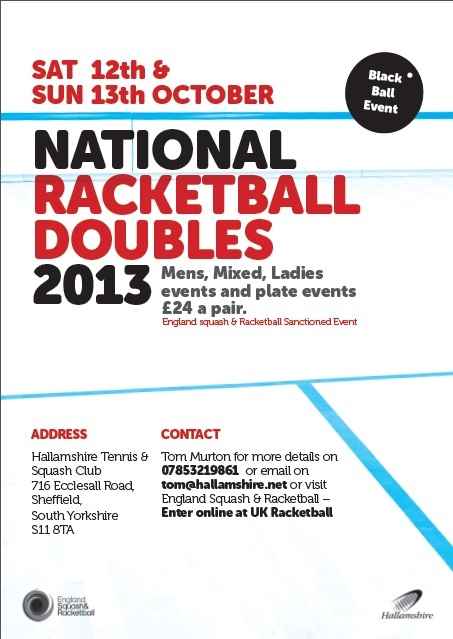 The National Racketball Doubles this year takes place on Saturday 12th and Sunday 13th October. It is an official ESR sanctioned event and entry is £24 per pair. To enter, head to the Fantasy Squash Online Shop. 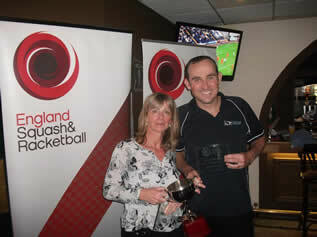 It will be held at Hallamshire Tennis and Squash Club, S11 8TA and is being run by Tom Murton (Tournament Organiser). For more information on this event, please contact Tom Murton on 07853219861 or tom@hallamshire.net.